Guest Post: Almost Heaven – We Got This! Writing these posts is an honor for me – a way for me to honor Ryan and his family. I hope that if this were to happen to me, or, God forbid, a family member, that people would honor me or my family member by piecing together a few kind words. Especially those that know me best. When your life comes to a point such as Ryan’s, the ability to have a two-way exchange with others stops. Is there a way to communicate with Ryan, the real Ryan, God’s Ryan? The Ryan that we see with our human blinders is not what God sees and knows. Ryan, the real Ryan, is with God. It reminds me of a post that Ken wrote called Euphoria. I feel this in my being, in a way that is difficult to explain. Almost crazy, right. I hope not, because, although I cannot speak for Ryan, it is something that I want to believe. I feel a connection to Ryan and to God, and I hope my mind’s eye is onto something. A state of knowing that can only be explained by an other worldly presence. Having been raised Catholic I was taught to believe that this ability is not a gift at all, rather glimpses provided by the enemy – not by God. The feeling that I get does not feel like something the enemy would want me to feel, because it feels too kind, too loving, too unbelievable – and, oh, how I want to believe! It feels good and it does not feel evil, but is it? I mean, as a Catholic, I was also taught that the Virgin Mary has appeared to some over time. So, sometimes, the other side, the good Godly side can be glimpsed by us humans, right? I sure hope so, because I have joy to share if my discernment is correct in that it comes from The Lord. 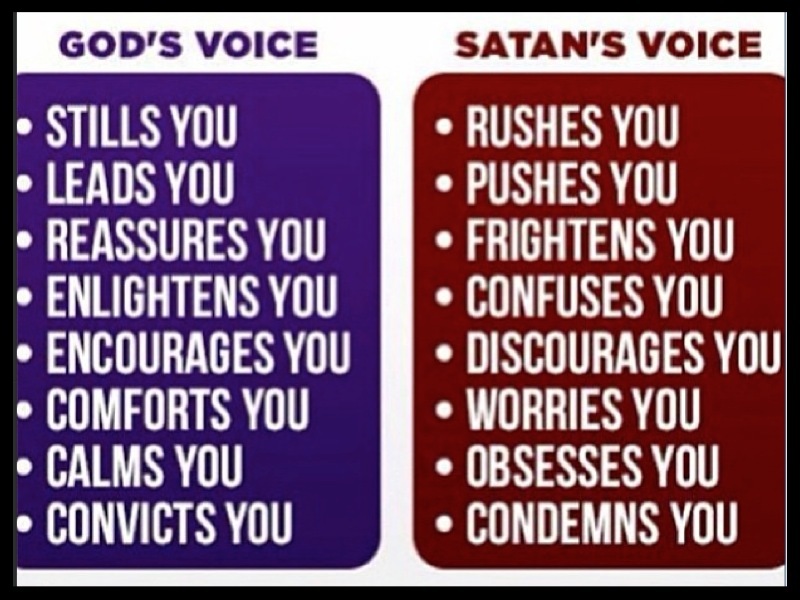 There are two times in my life where I believe that I audibly heard God’s voice. The first time was when I was praying to Him for guidance about someone who was not being successful at what I needed them to do. God clearly said to me “I gave her to you so that you would take care of her.” And so I did, I dug a little deeper, helped her through a tough situation, and don’t you know that she turned things around, is wildly successful, and has been a huge blessing to me in my life as well as a blessing to so many others. I am so proud of her for overcoming so much and handling herself with grace. She never ceases to set a good example for others. I gave her strength when she needed it, and she has done the same for me. She has comforted me tremendously over the years, and I have comforted her. I gave as God commanded, and I have received His blessings through her tenfold. The second time was when I was praying for Ryan and his family. 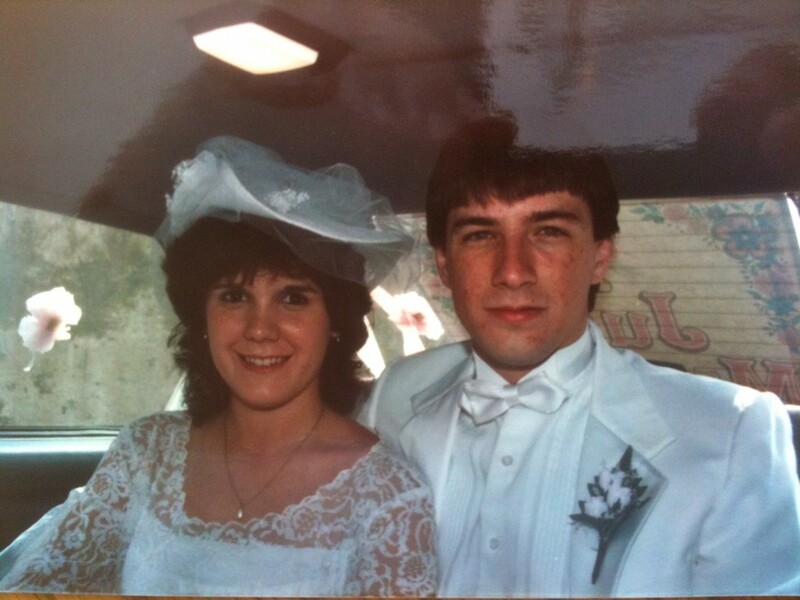 I haven’t told anyone about it, as I feel strongly that I needed to share it with Ken, through this guest post, first. God answered me, saying “Ryan is okay, Karen. He is here with Me, and he is experiencing true joy, greater joy than you can imagine. Ryan is aware of his family and their suffering. Continue to pray for them and answer when called.” . . . wow, right? The Ryan that they care for enables Ryan’s soul to be in a special place with The Lord. A place not described by the Catholic confines of limbo (oh, wait, that is gone now LOL), purgatory, hell, or heaven. I believe that he is there with others in similar situations. Some stay there for a time, improve, and leave the place of beauty to return to a state of consciousness. Others, like Ryan, seem stuck there from our human perspective, but are totally and completely happy and blessed to be with The Lord in this special place. I get the feeling that Ryan, robbed of the human experience that we all “get to enjoy” is experiencing something different, much more joyous than the human experience. I get the impression that it is almost as good as heaven, but not quite, neither we nor even Ryan, can perceive of the joy that will be heaven, but Ryan is in a place that is a minuscule difference away from heaven. The feeling that I get is that the place that Ryan is can be described as heaven-like, but is missing an important dimension, that of being reunited with our own, our earthly families. 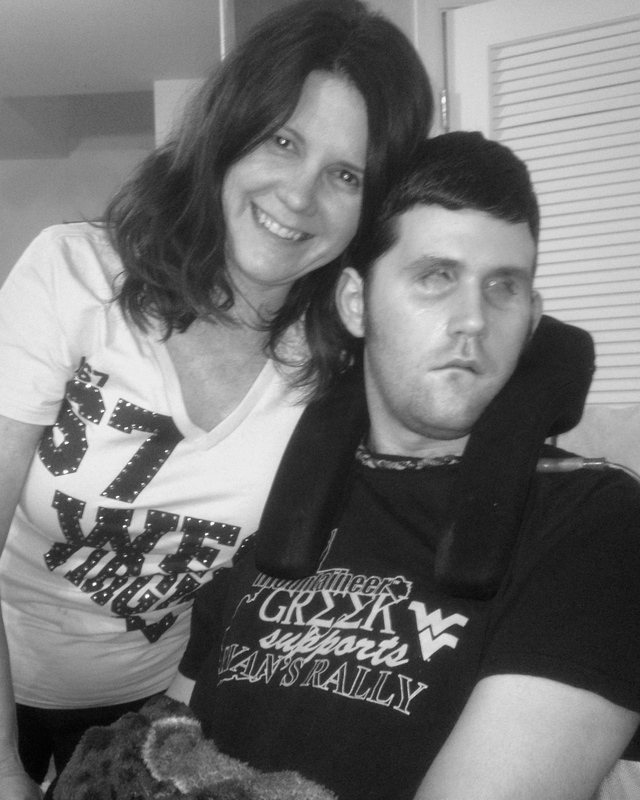 I get the impression that it is pure joy, and that he is there at the behest of God but only because Ryan’s family enables his human body to survive, and God takes care of his soul. I believe that Ryan is thankful to his family for caring for him while he enjoys the euphoria that Ken was touching on in that long ago article. This situation is so painful for Sue, Ken and Kari – no one really knows how painful it is for Ryan. Even his family that tirelessly cares for him must guess at this. No one really knows how Ryan feels, except God. I am thankful to God for speaking to me, and I hope and pray that God’s words provide some comfort to the Divineys. I am in full agreement with Karen. Very beautiful, heartfelt posting. I confess, I don’t entirely agree. Sorry–I gave up on the Roman church 20 years ago. I found acceptance and wonderful liturgies in the Episcopal church. But wherever we seek God, He is there. God hears prayers regardless of what faith we are. They’re OUR religions not God’s. I don’t fully understand why bad things happen to good people and vice versa. The Rabbi’s book was of great comfort during my own beloved mother’s prolonged suffering. It seems simplistic to say God inflicts such suffering–or allows it to happen–so we may learn to care for each other. But we ARE our brother/sister’s keeper and we need to learn to CARE for and support each other. 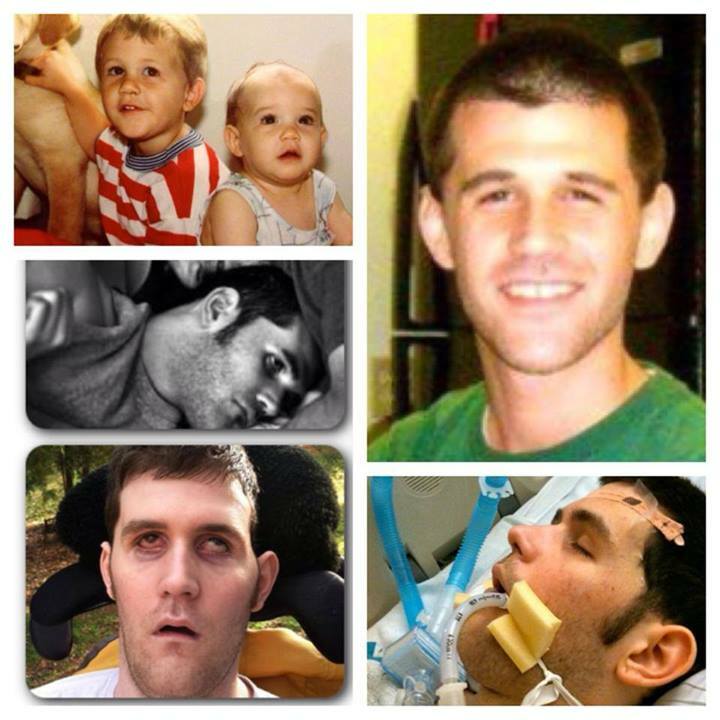 God bless, Ryan, Ken & family and keep you all in His special care. That was absolutely beautiful. Truly God’s words through your pen. I too believe that our God, would not let Ryan just continue to feel pain after all this time. I pray that he does experience warmth, love and joy. Much love to you! Nice post Karen. 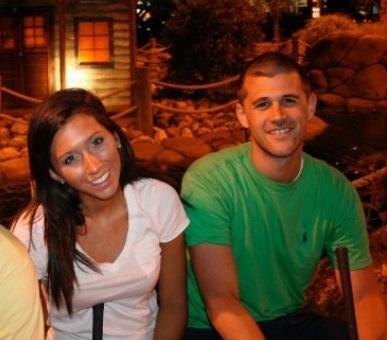 Praying everyday for Ryan and his family. I gave up on all churches years ago but you don’t need to go to a place to believe in God. I do honestly believe that Ryan is still very alive inside his brain and body but until his body heals he won’t be able to tell anyone what he needs. Ken and Sue watching each change is what his brain would normally do. They should be overjoyed for having this type of hawk like instincts. I have recently met a man who was in a coma for 2 years, for no reason, and then woke up. Just woke up. As a result of no one working his muscles or taking care of him he lost all muscle tone, had to have massive surgeries because he wasn’t getting proper nutrition and all of his hair and teeth fell out because no one was caring for him like Ryan’s family is. 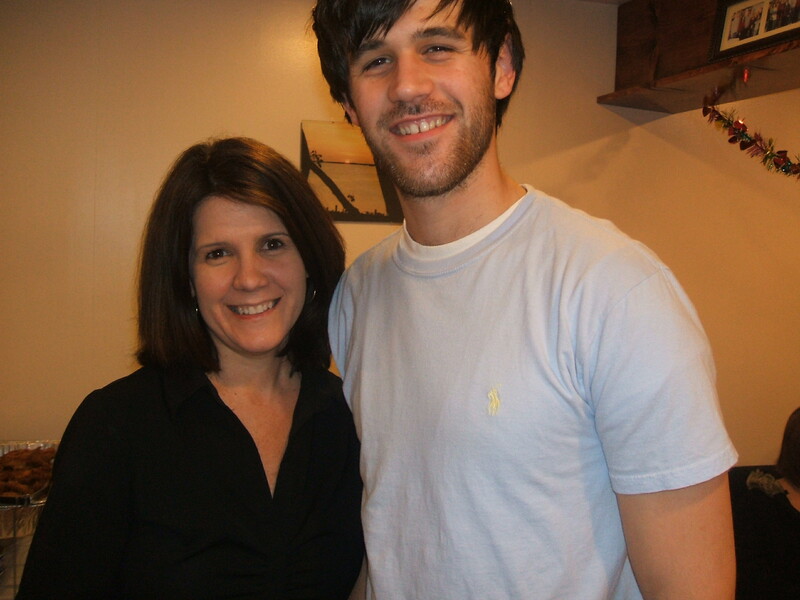 When Ryan wakes up, I have no doubt he would be able to run a marathon, he is very fit and healthy. Mentally I believe Ken, Sue and Kari are keeping him up to date and he won’t miss a beat! Great post, greater care being given!